Dark Pools Feel the Squeeze. What’s Next? 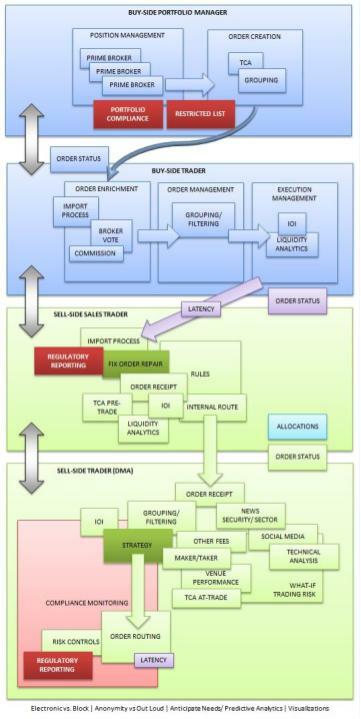 Why hasnt cognitive computing revolutionized equity trading?